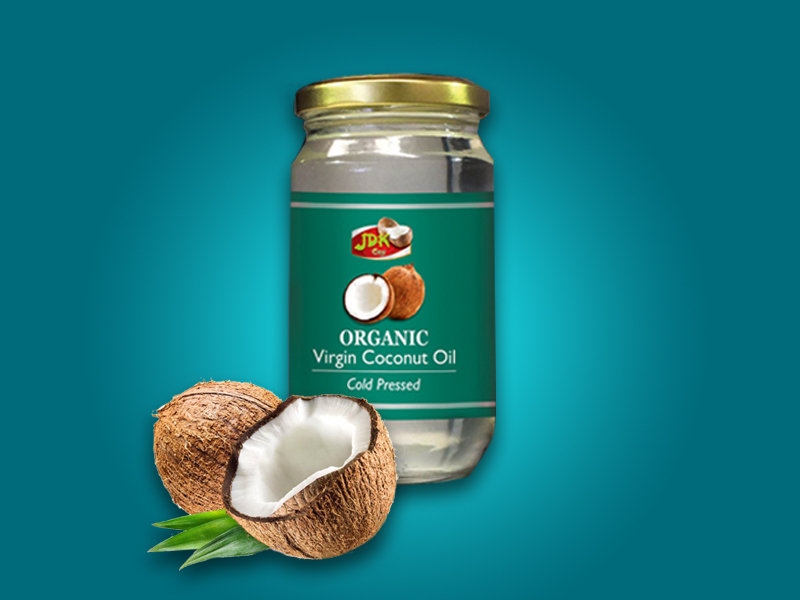 Organic Virgin Coconut Oil – Rainbow Foods (Pvt) Ltd – Exporting Tuna & Other Sea Food Products World Wide. Rainbow Organic Virgin Coconut Oil is made from the finest, freshest organically grown coconuts harvested from our own local plantations. It is the purest form of coconut oil made naturally by cold pressing the coconut kernel & filtered twice The entire process is carried under below 60 degrees Celsius without altering the inherent goodness of oil.